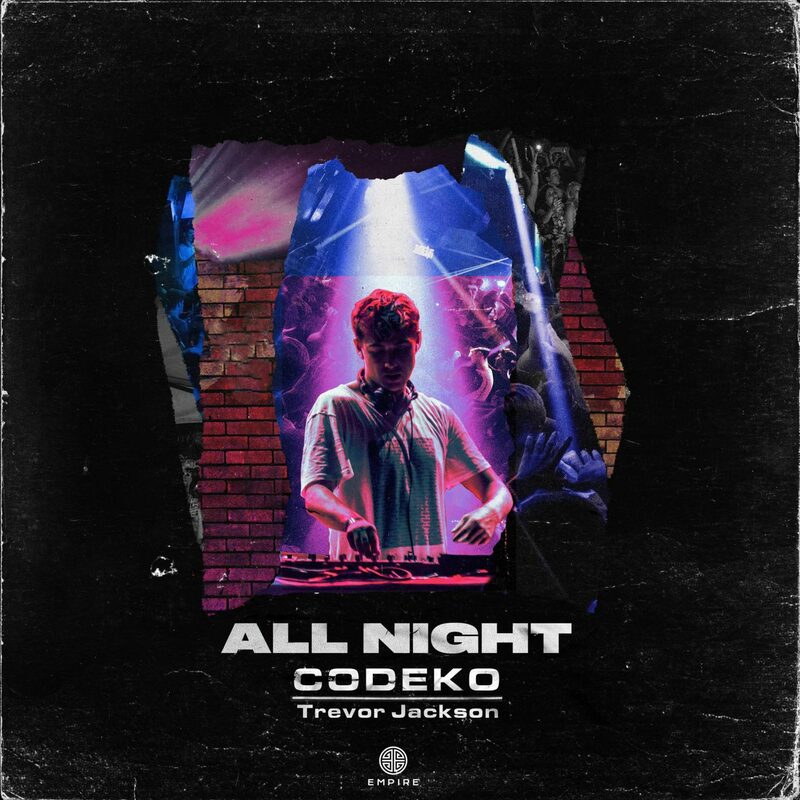 Codeko’s “All Night” kicks off with galactic vibes that immediately gain a somber tone, further compounded by the melancholic vocal performance courtesy of Trevor Jackson. The release personifies the desperation of grasping to escape a disheartening life. 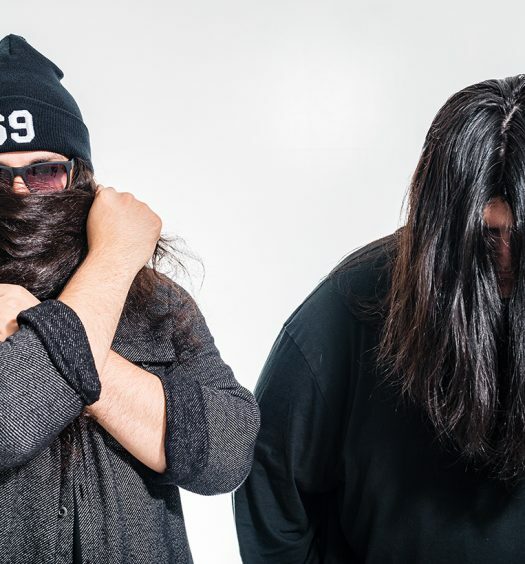 However, with emotionally monumental drops, “All Night” presents a sonic release. The relatability of letting go of one’s cares in the midst of musical experiences will surely resonate with all who hear it. Ed Clark, better known as Codeko, has displayed incredible amounts of steadfast dedication throughout his career. Having lived a double life as a college student and a world-touring DJ, Clark managed to succeed in both avenues. The artist has accumulated tens of millions of streams, topped several notable charts, and has performed at countless high-profile events, solidifying his place in the industry. 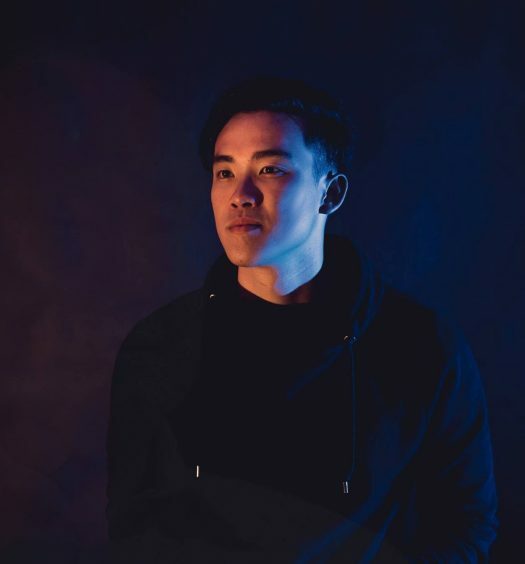 Recently, the artist launched Codeko [Classified], a multi-genre side project featuring tracks – available for free download – that he’s unable to “officially” release.